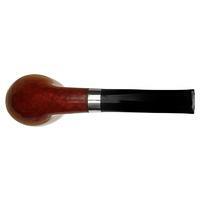 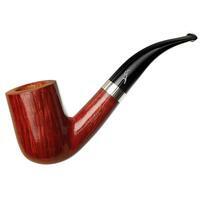 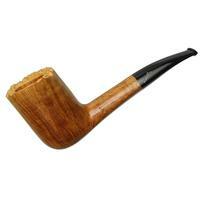 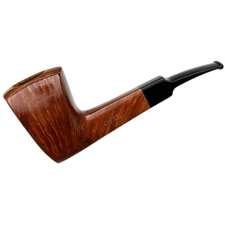 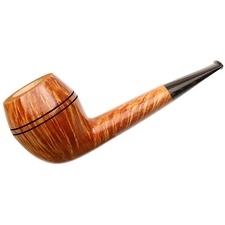 Presented here is a bold, neoclassic take on the bent Billiard. 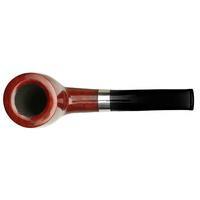 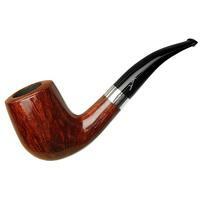 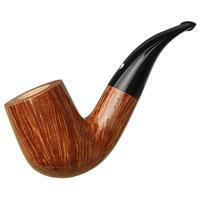 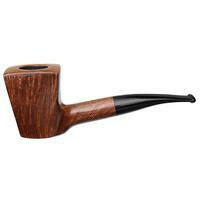 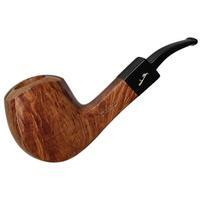 Being only slightly bent, the piece's momentum urges into the deep-chambered bowl. 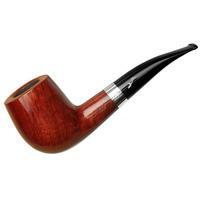 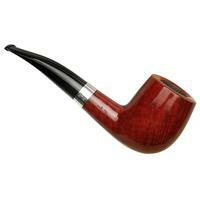 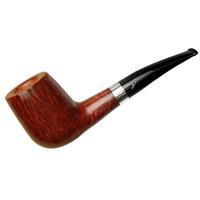 It's a handful of briar, to be sure — perfectly suited to being a comfort pipe, and one with quite the impressive array of grain at that.